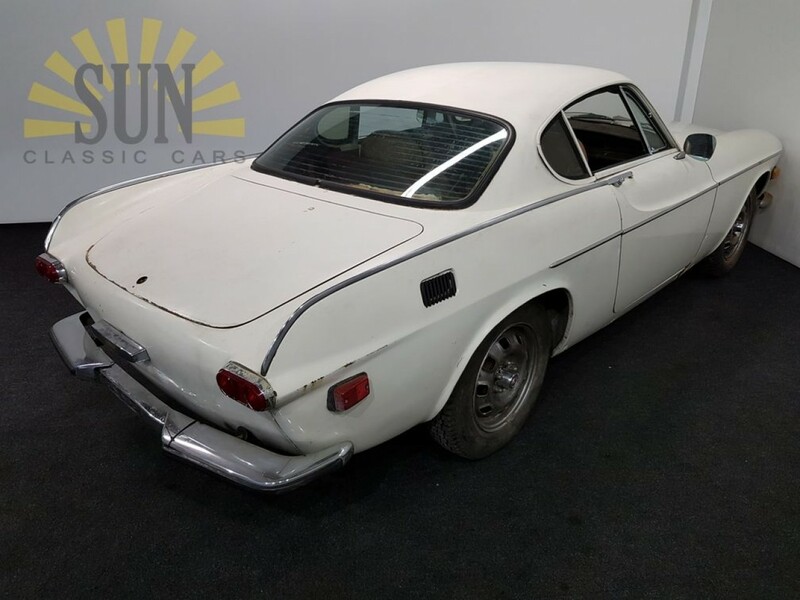 Volvo P1800E 1971, for restoration. This is a 1971 Volvo P1800E. 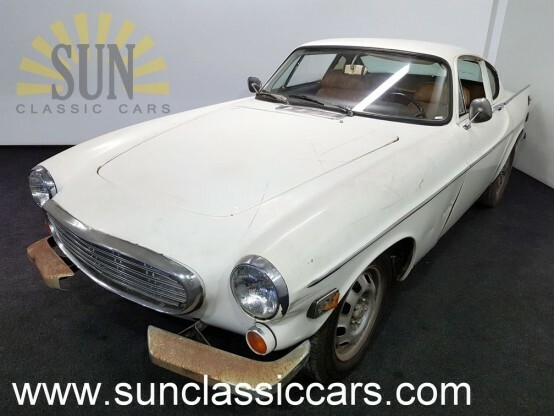 We see that the Volvo P1800 is increasing in value. 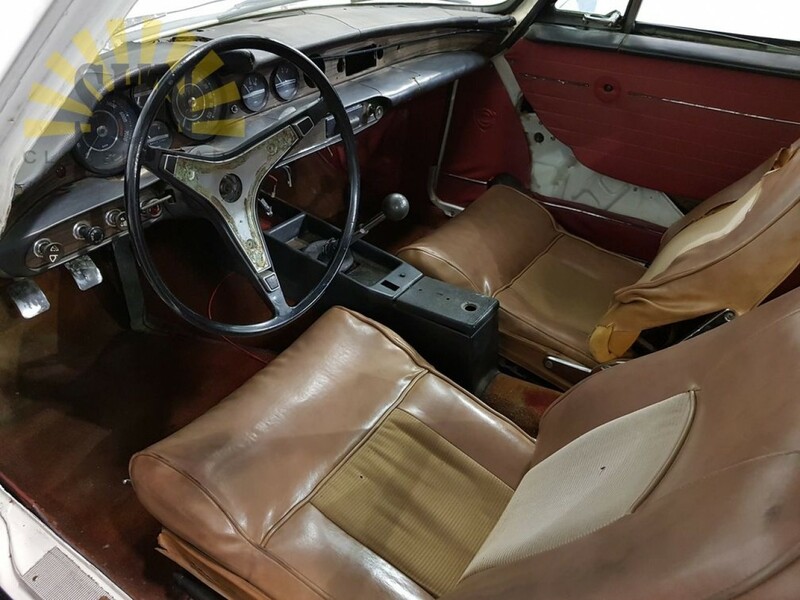 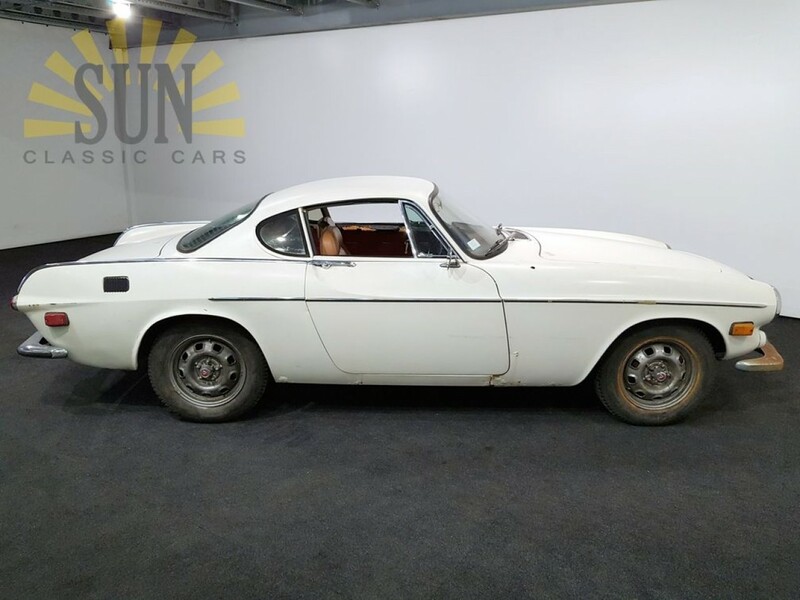 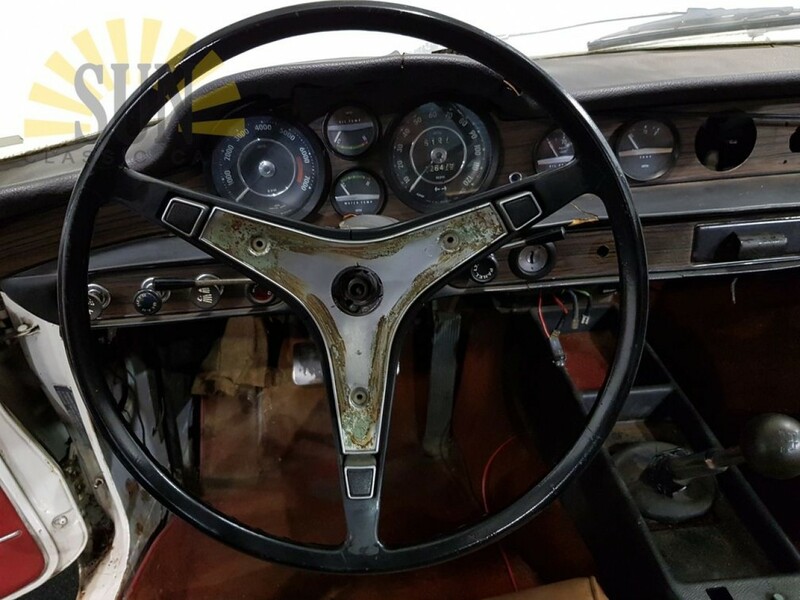 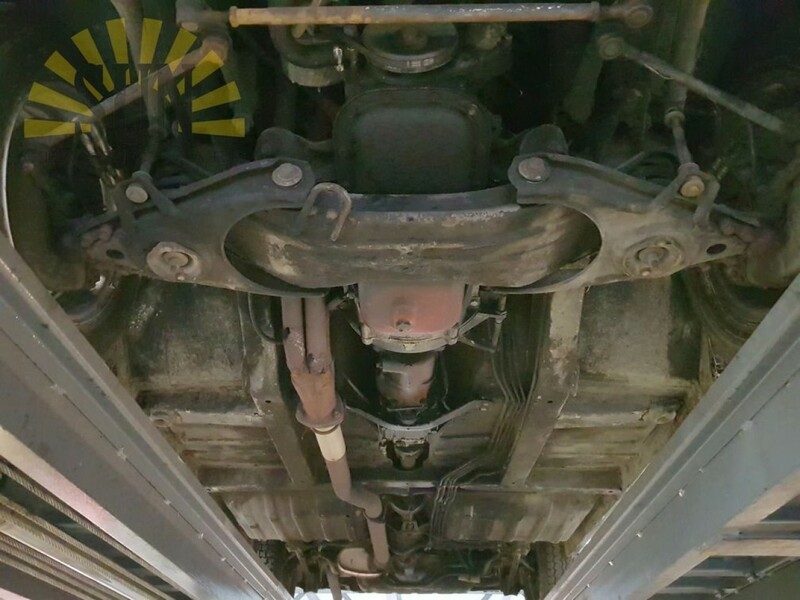 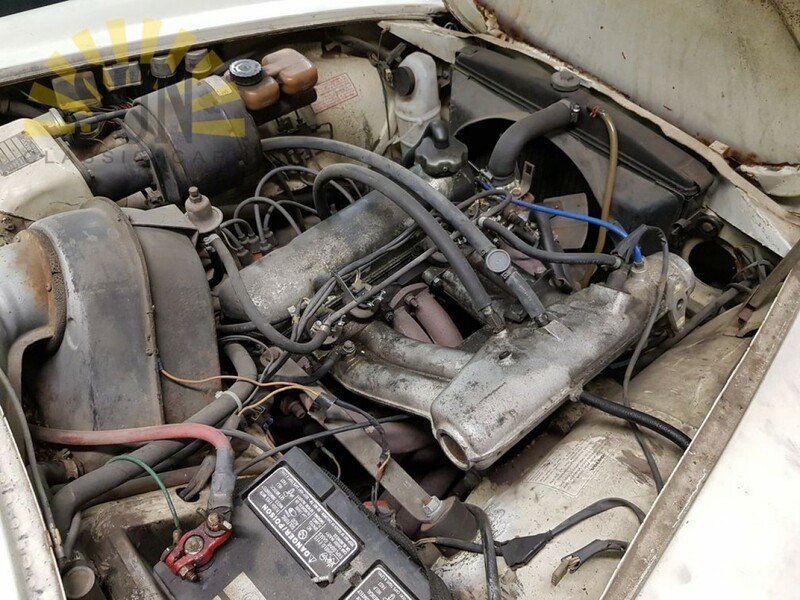 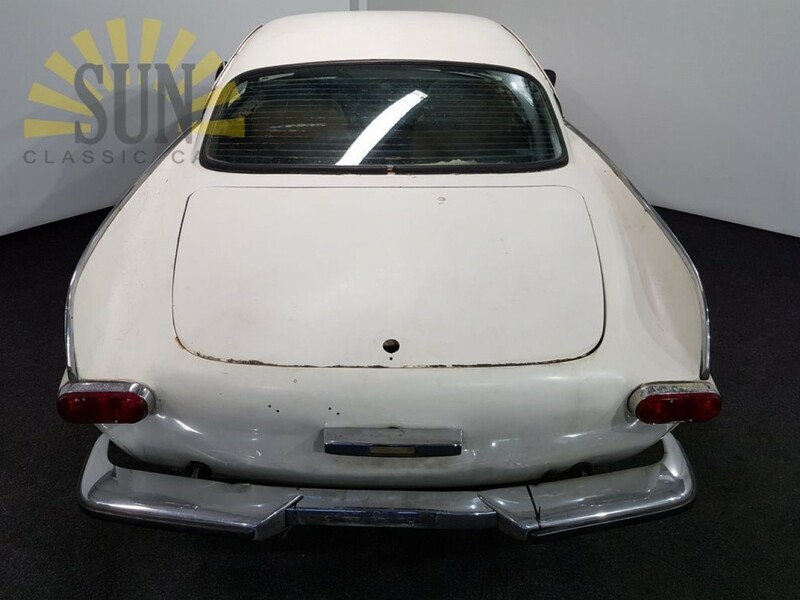 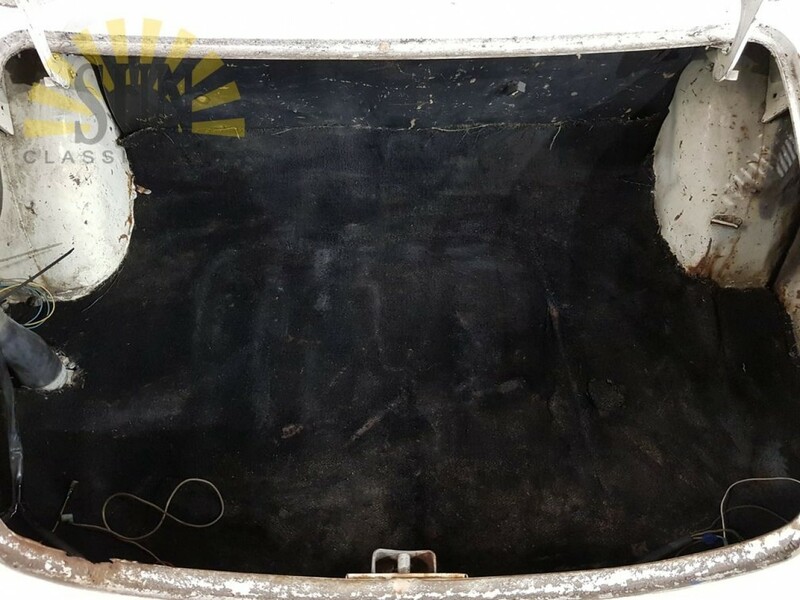 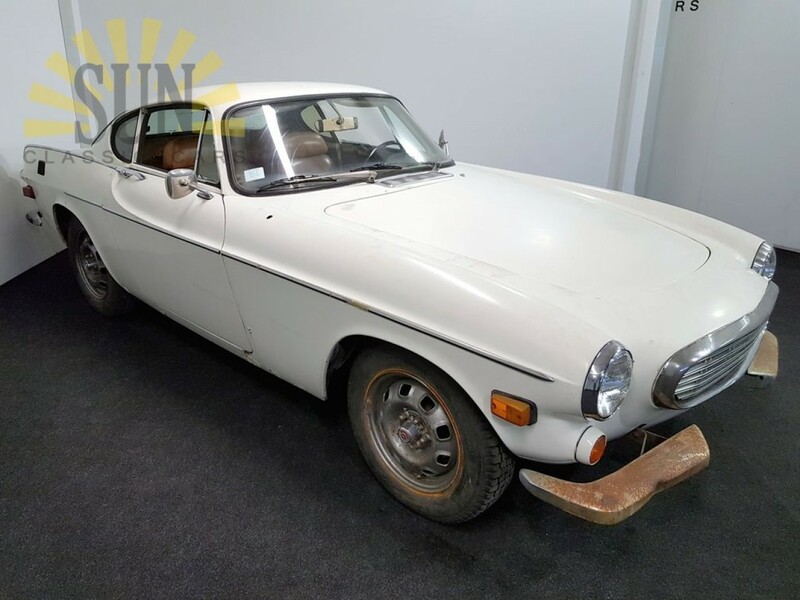 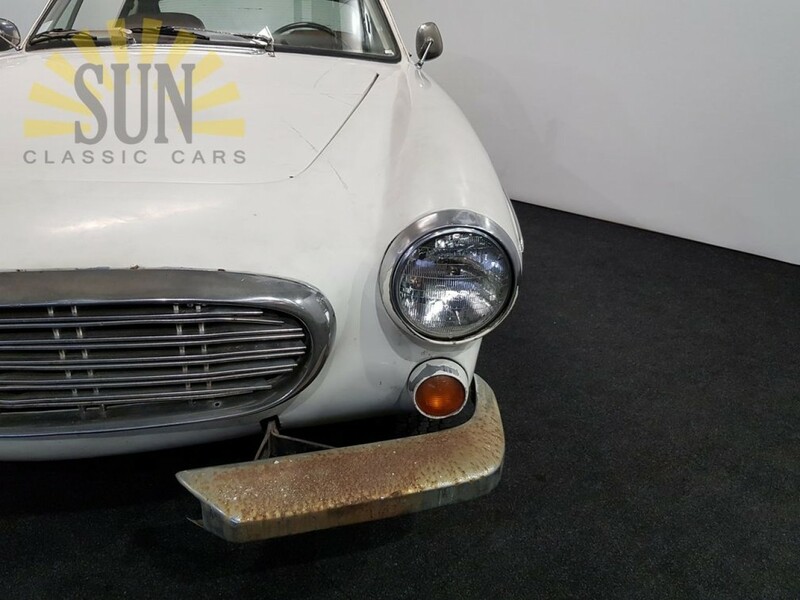 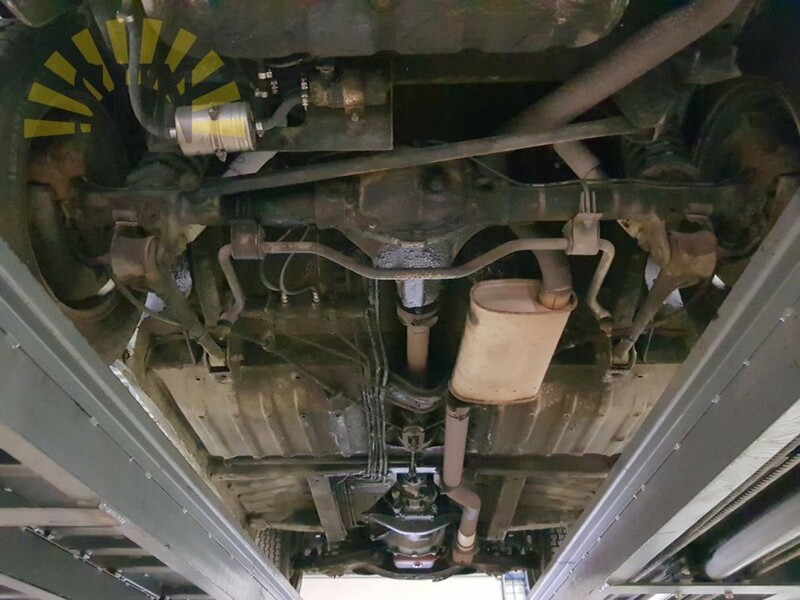 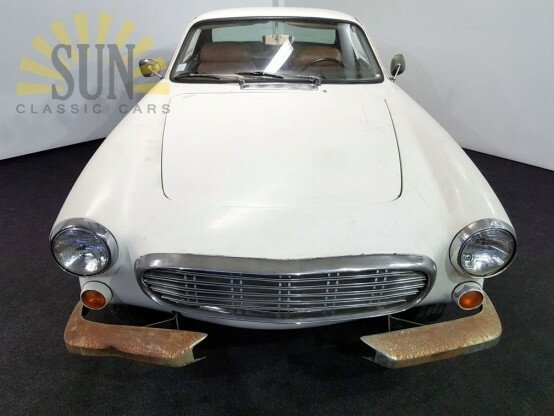 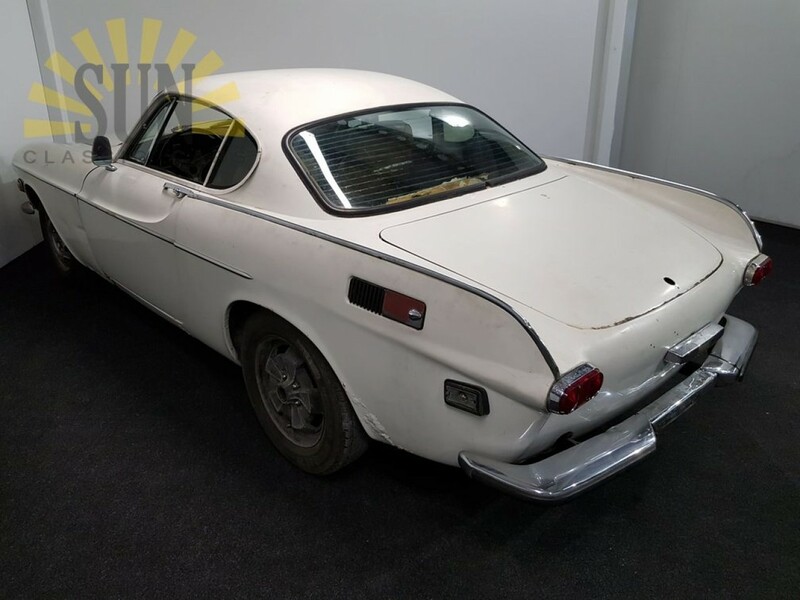 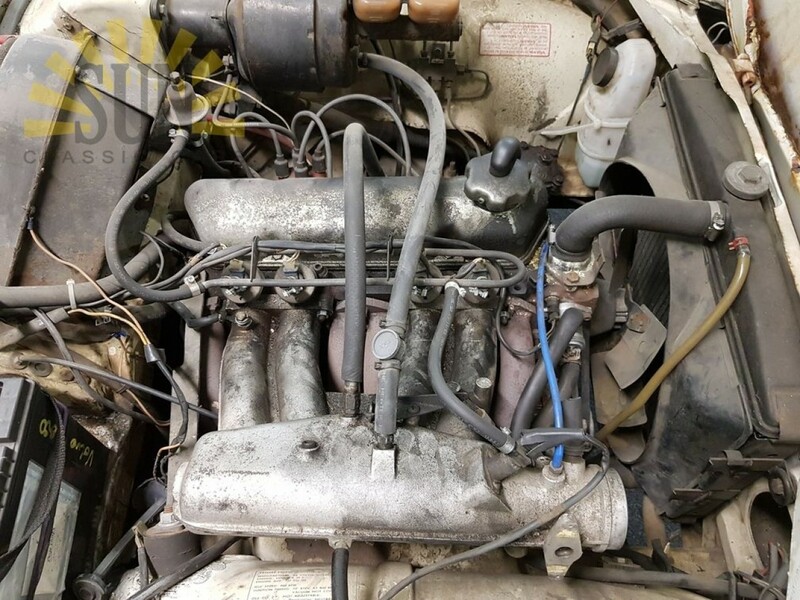 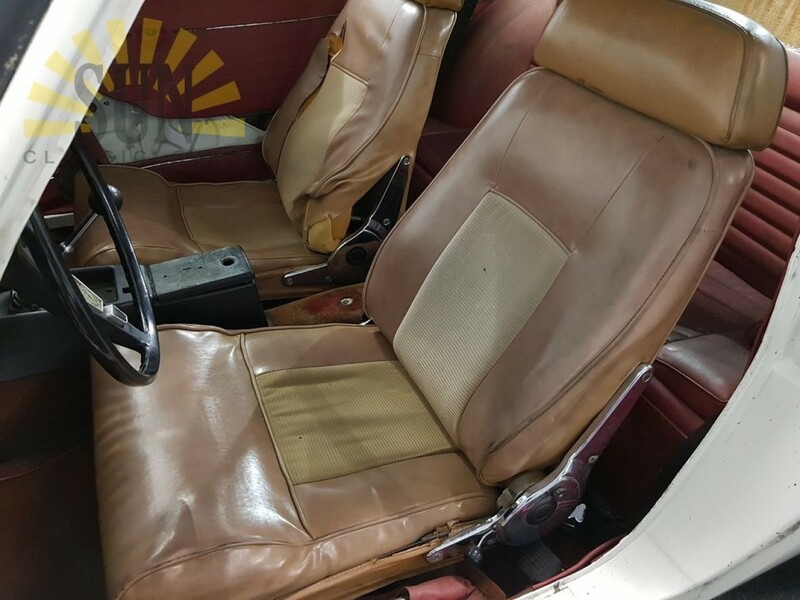 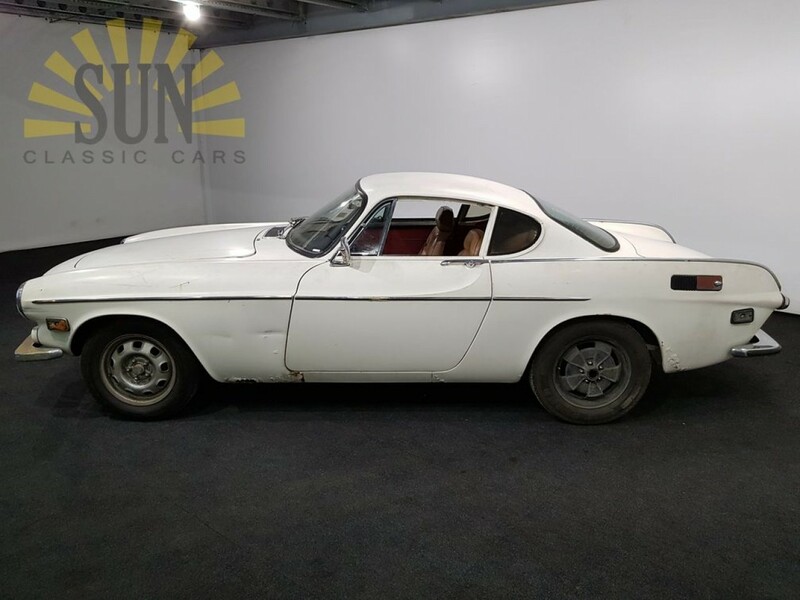 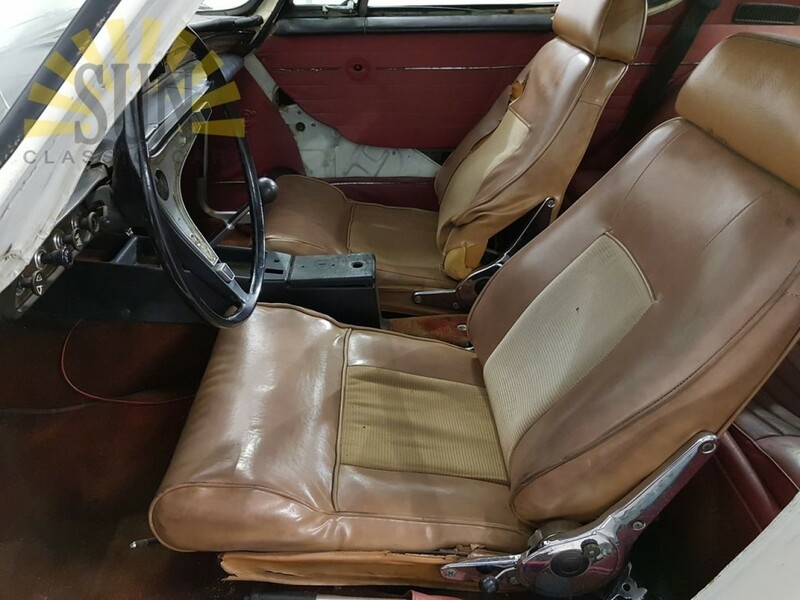 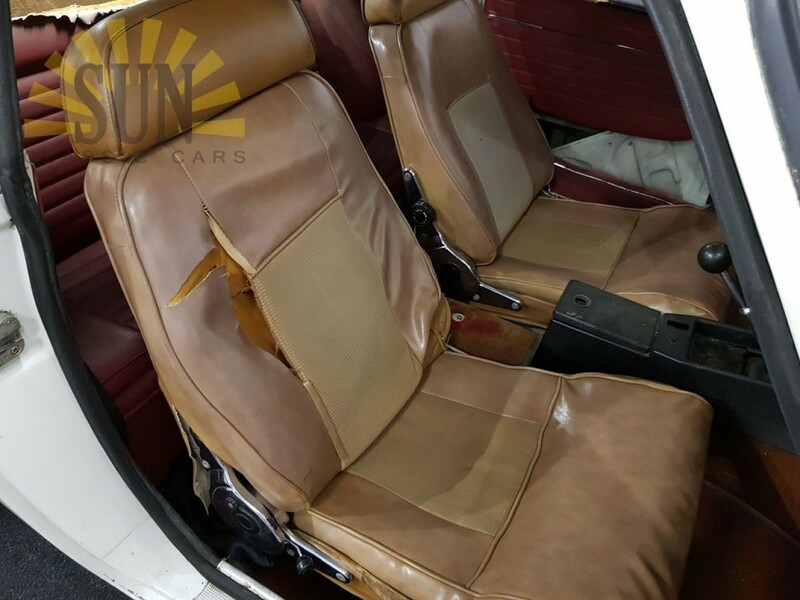 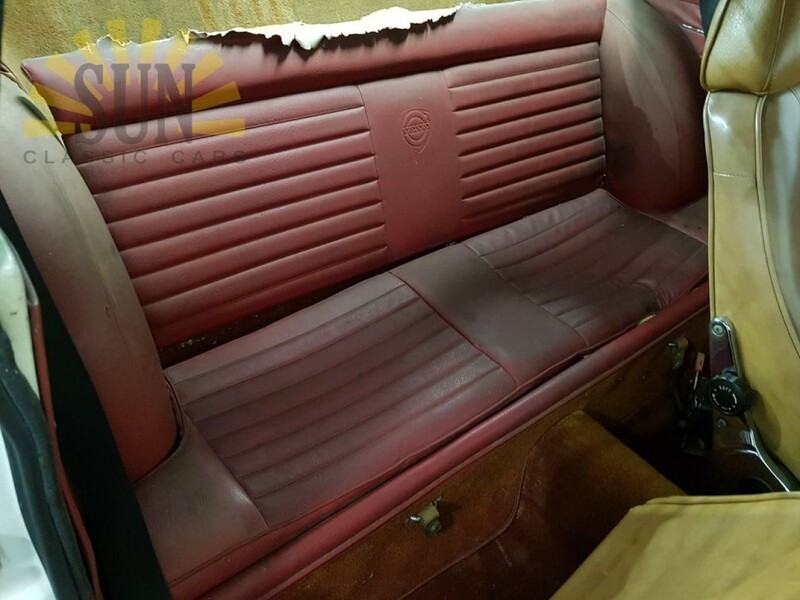 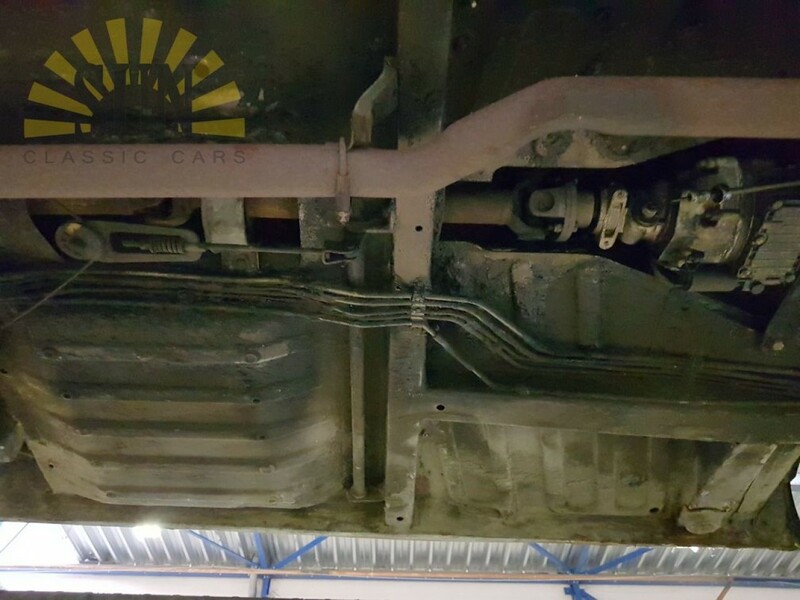 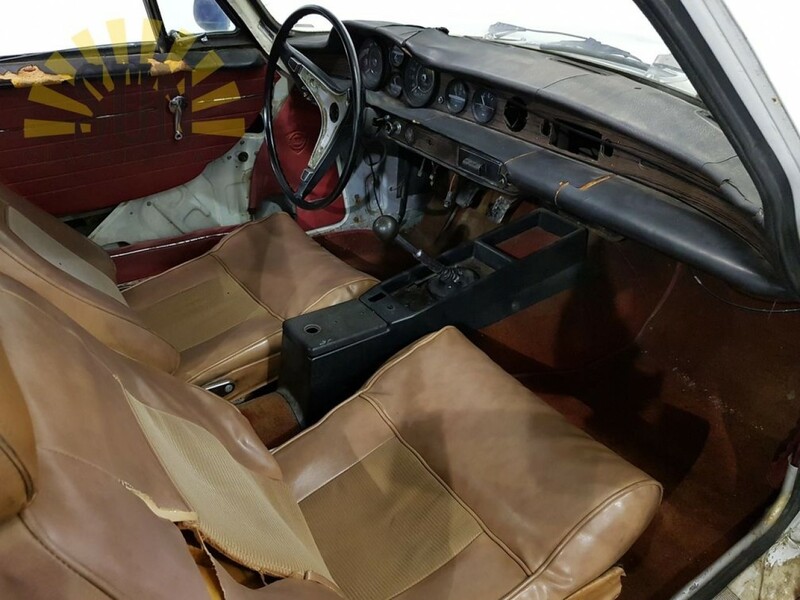 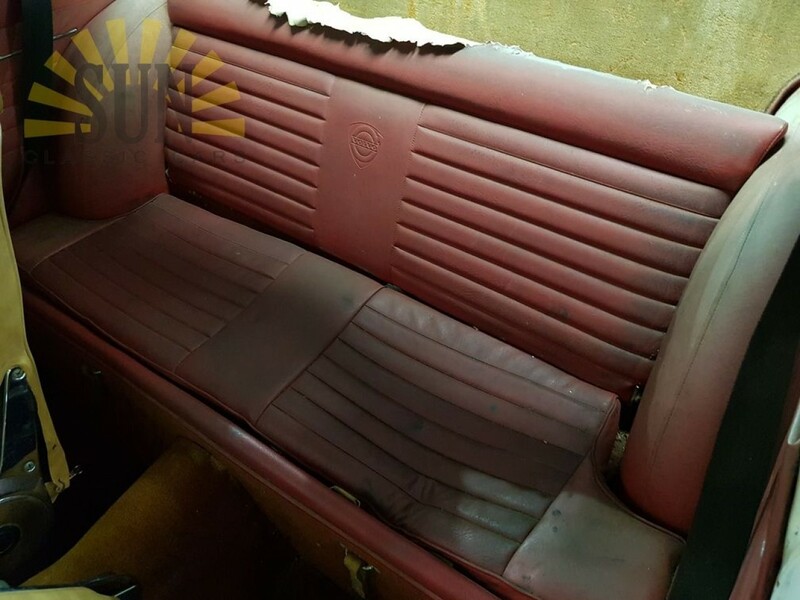 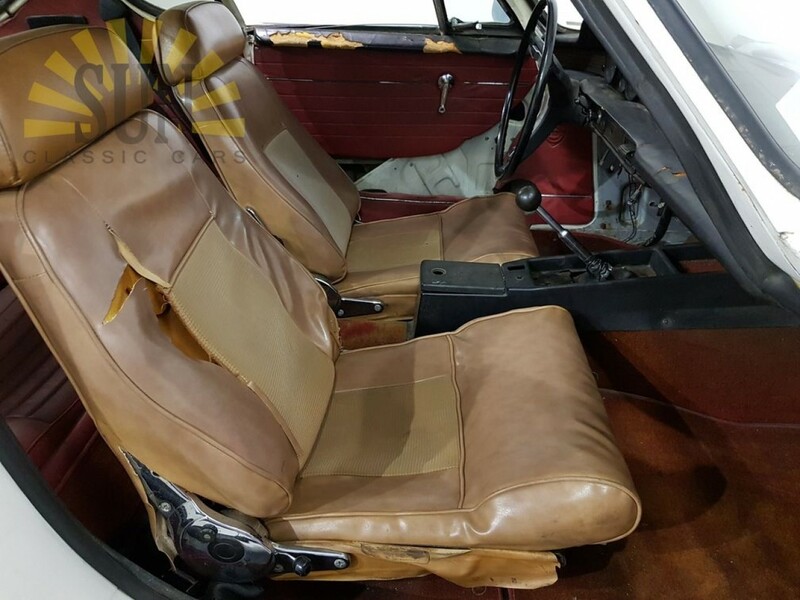 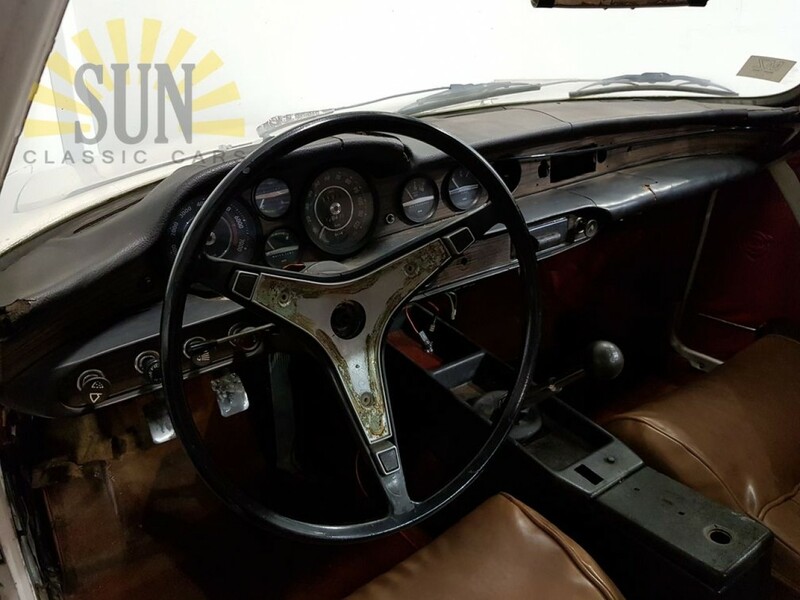 This Volvo P1800E is therefore a perfect investment project with a lot of potential. 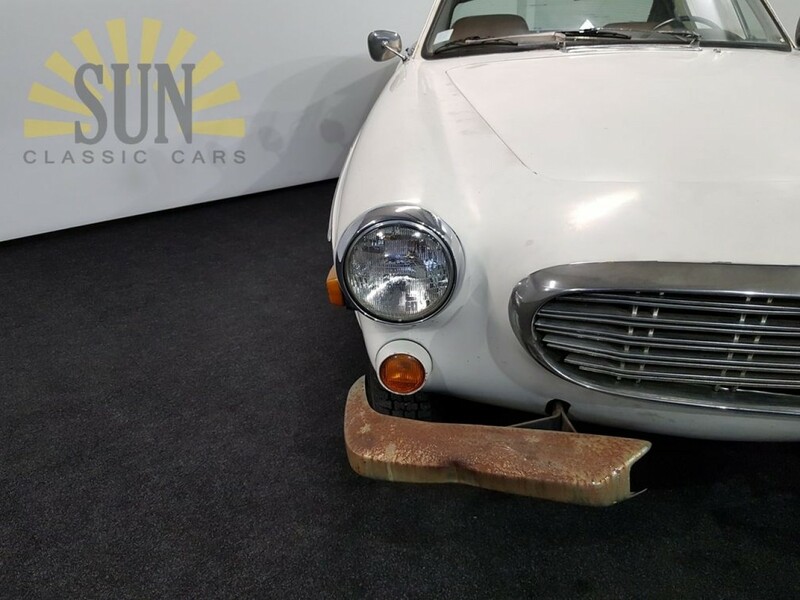 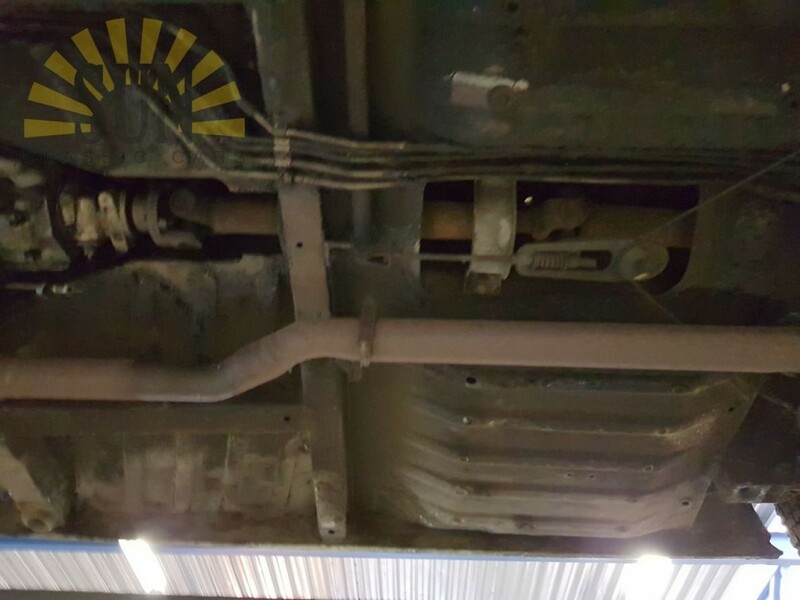 The car must be restored. 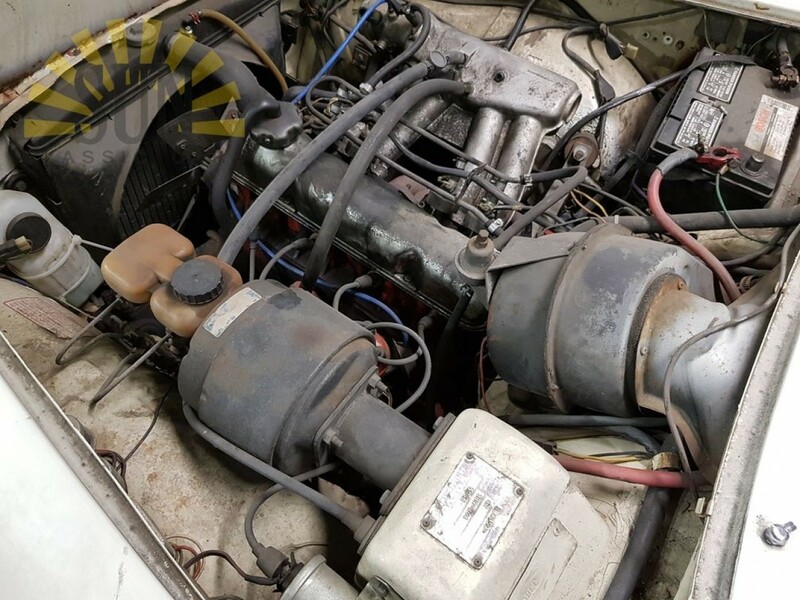 The engine is loose and can be turned by hand. 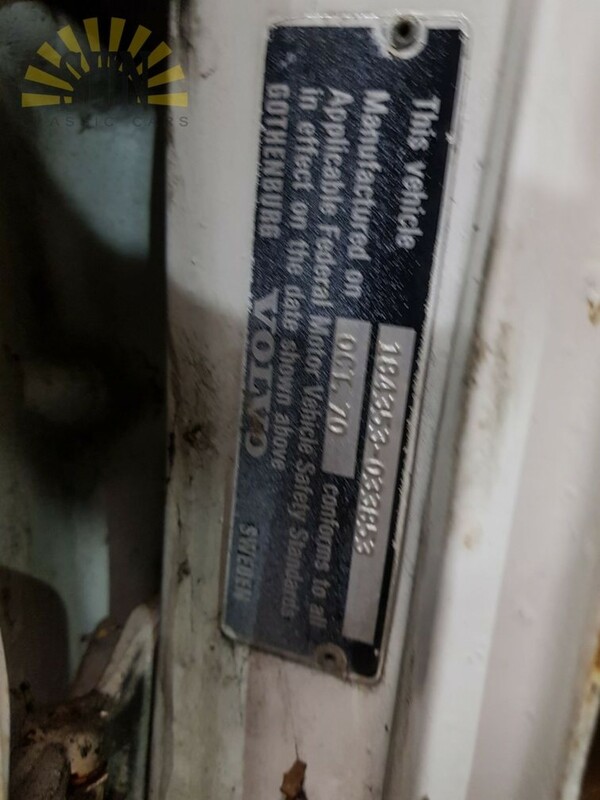 The Volvo is equipped with its American title, the import duties have been paid. 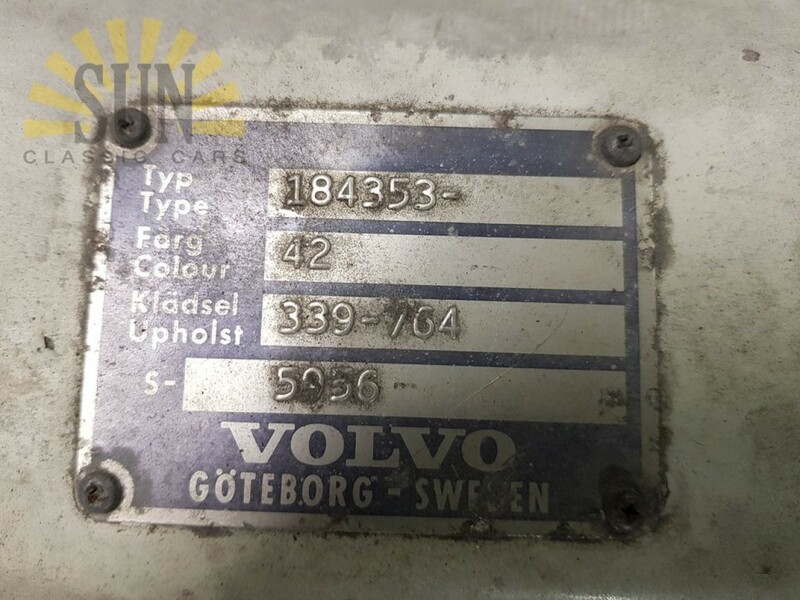 Leave your email address and receive a notification when a Volvo arrives!